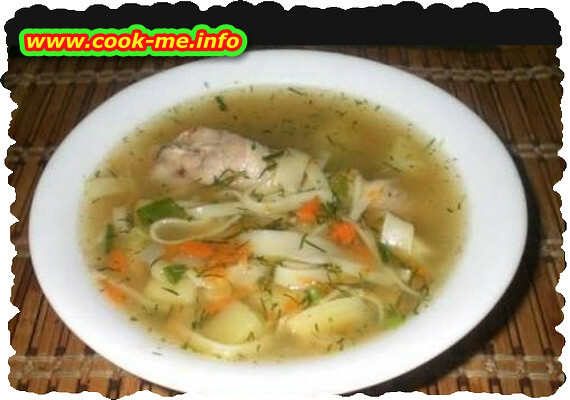 A traditional recipe from Europe, a flavoured , delicious chicken soup. Reduced complexity , cooking time 45 minutes. Clean, wash and cut the vegetables into cubes, grate the carrot, celery and white onion. We should also add in the soup red pepper small grated and carrot also small grated , this way the soup has a better color. Wash the chicken and cut it in pieces : wings , legs , back , breast ). Fry the onion in heated oil the add carrots, then peppers. Separately boil the chicken in water with salt. Remove the foam whenever it is necessary then add the fried vegetables. Add the remaining vegetables and the potato cut into cubes. Towards the end of the boiling add some sour juice, 1 onion , some thyme and tomatoes paste. Add salt by taste then add chopped greens.